Being the avid (rabid?) 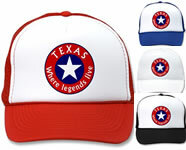 Texan I am, I've designed some things for like-minded folks who are proud of being Texan. 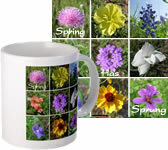 You can buy gifts, decor, tees at either my Cafepress Texas store or Zazzle Texas store. 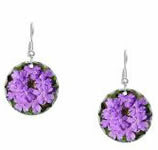 I like some of the Zazzle products better, but Cafepress has a wider variety of products - like the wall clocks. ...in case you care why I have 2 stores.